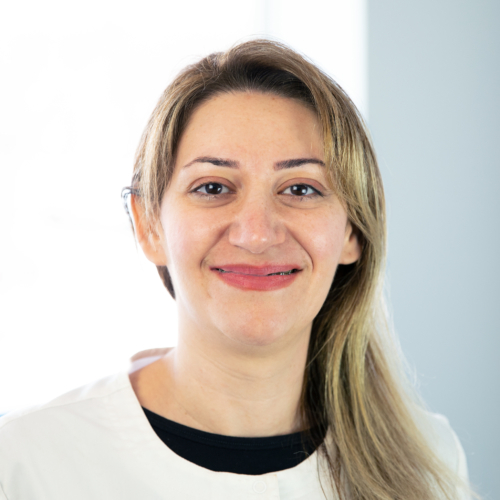 Meet Roya, Floss’ dental assistant extraordinaire! Copyright 2019 © Floss dental collective. All Rights Reserved.